We all have one, a dream of a classic car that we’d love to own someday. 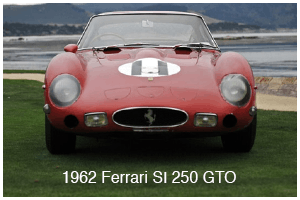 Restored classics can be a big purchase, but with classic car leasing program, the financial stress just melts away. 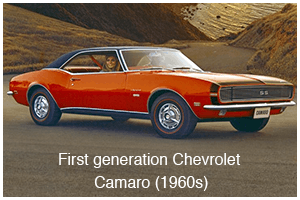 Find out how you can get into your dream 1970s Camaro and enjoy every minute of it with Quest Automotive leasing in Toronto. 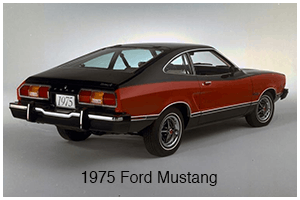 What Kind of Vintage Cars Can I Lease? Your wish is our command! At Quest Auto, we will both help you find your dream car and lease it. Using our car finder services, our professional concierge team will work with our expansive network of automotive partners to find the right Mustang, Chevelle, or classic Challenger for you. Whatever your dream car, we’ll work hard to make sure that dream comes true. In terms of payments and interest rates, we work with you and our financing team to find a plan that works for your lifestyle. 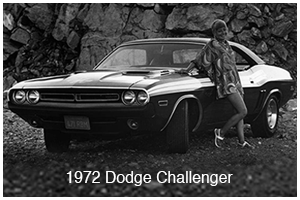 By leasing a classic car, you can drive it for a set amount of time, and then return it once the lease is through. This allows you to test out all of your favourite classics without committing to just one. 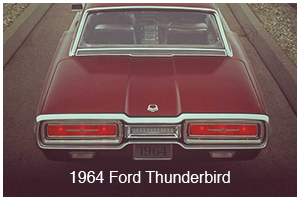 If you’re truly set on one vintage vehicle, we also offer lease-to-own options. Once you’ve met your one true love, it just makes sense. Because we aren’t tied to any specific vehicle manufacturer, we’re able to find the best discounts available for your next vehicle. Where Can I Lease From? Do I Have to Be in Toronto? That’s the beauty of working with a car concierge that is leasing professional. While we’re located in the GTA and many of our customers hail from Toronto, we have no territory restrictions. We service personal and commercial leasing clients from Pickering to Niagara, around Ontario, and even across the country. You’re working directly with us, and that allows us to do your bidding for you without the hassle of dealing with a third-party. It doesn't matter where you are located. As experts in vehicle leasing and sourcing, we know just how hard it can be to find the right car. Let our professional team save you time and money by doing all of the groundwork for you. We’re always available to answer any questions that you may have. Beyond that, we can even bring your new car directly to your doorstep! You can learn more about our classing leasing services here, or if you already know what you’re looking for you can apply online.